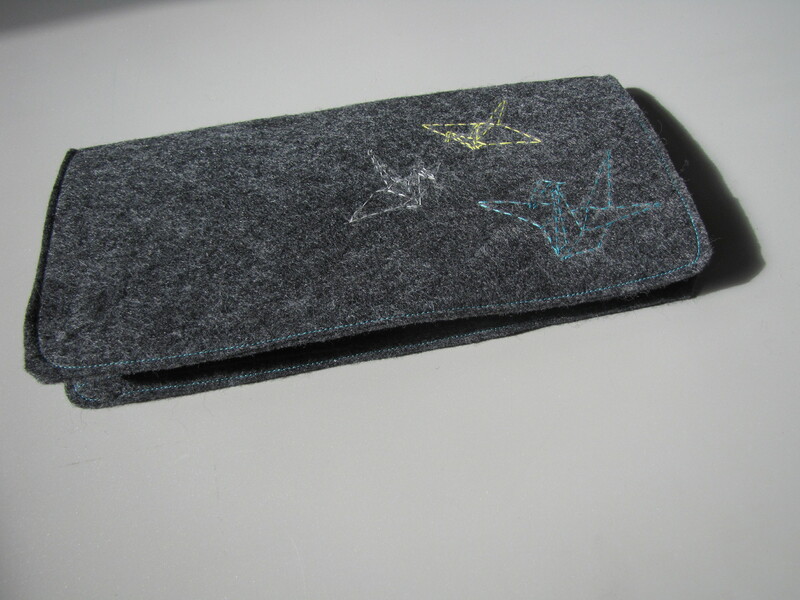 There hasn’t been a lot of sewing in my world this past year. 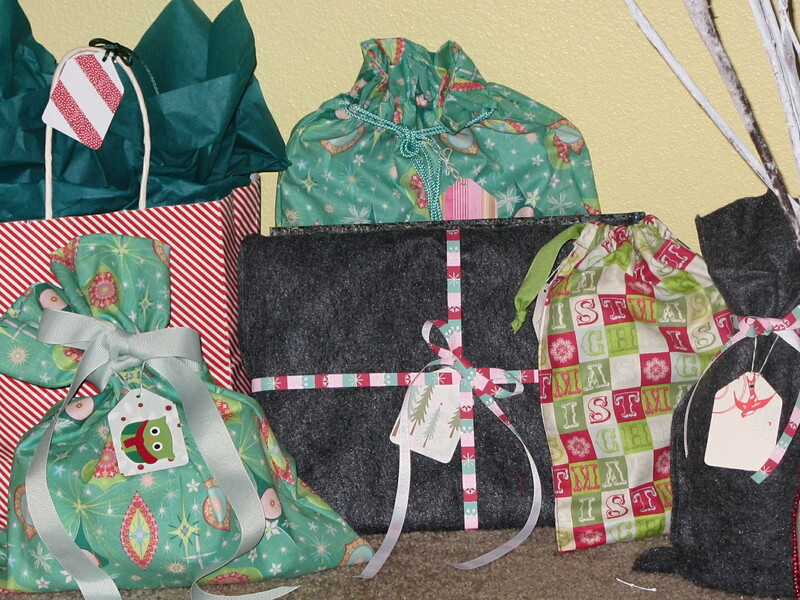 But I did manage one crafty weekend to whip up a couple holiday gifts for two of my favorite kiddos. First up a stocking upgrade by request. 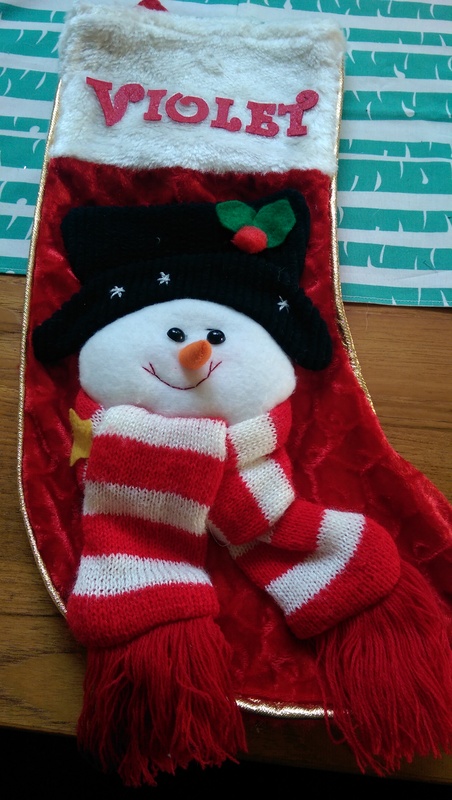 A friend had a stocking for his daughter that was missing one very important thing – her name! 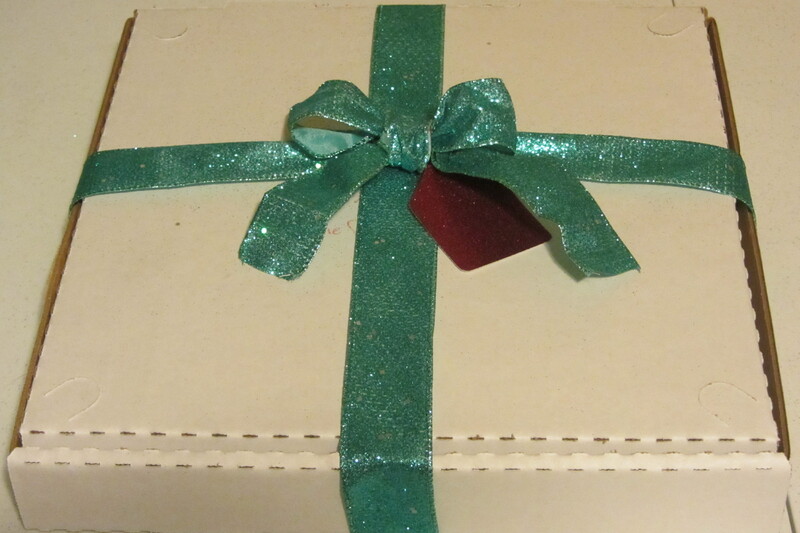 Now this is a girl after my own heart when sparkle is concerned so I knew where to start – red glittery felt. Then came the hard part – finding the right letters. After an intensive internet search, I found a font that reminded me of the curly elf shoes – perfect for a stocking. Printing, cutting, tracing and more cutting and the result was a super cute (as my nephew would say) Christmas stocking. 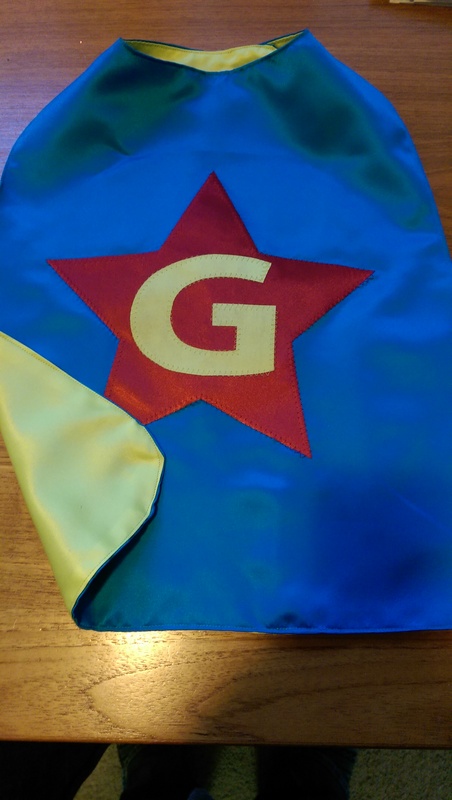 Somehow that project reminded me that my youngest nephew is missing something his older brother has – his own superhero cape. Since I went overboard the first time, I still had plenty of fabric on hand (I think this is the fourth cape from the original purchase – and finally used up almost all the cape fabric). I had to go back and check photos to make sure the color combo was different and a few hours later, a super hero cape for Christmas. 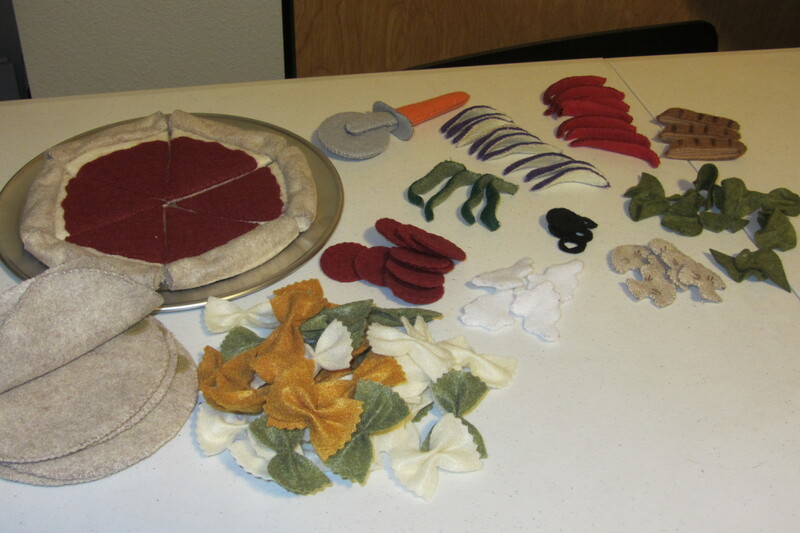 This year, a friend of mine started talking about making felt food for her nephews and of course I got roped in. 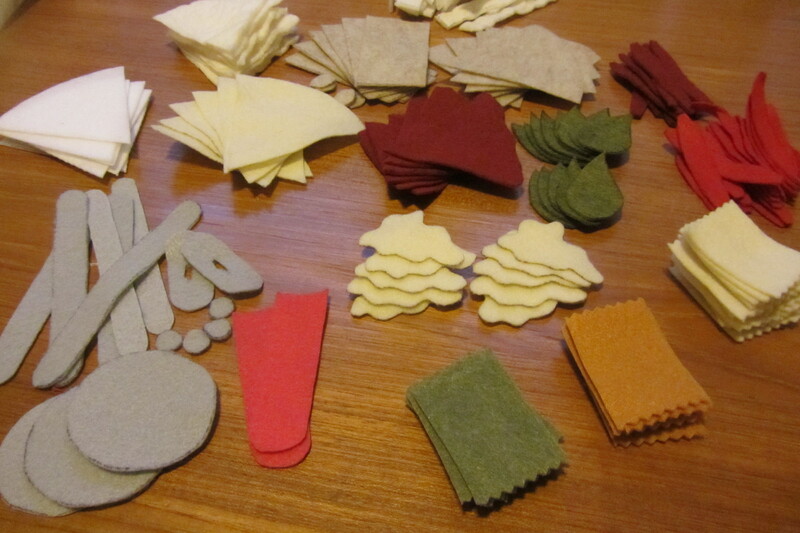 A few hours on Pinterest and Etsy and I was hooked – it was going to be a felt food feast for Christmas. 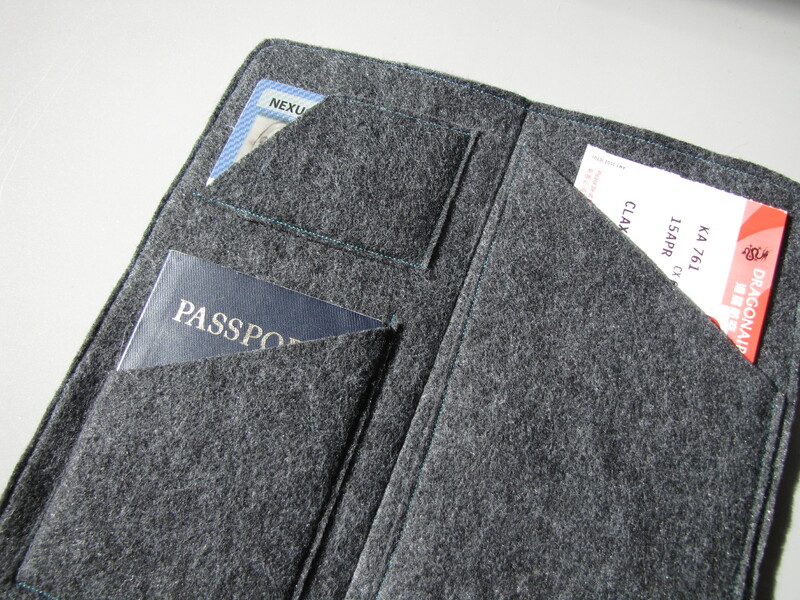 I got the patterns and the felt and then… my partner in felt was on to new projects. Luckily my mom was in town early on and helped me get far enough into the project that I was too excited about cute little veggies to turn back. 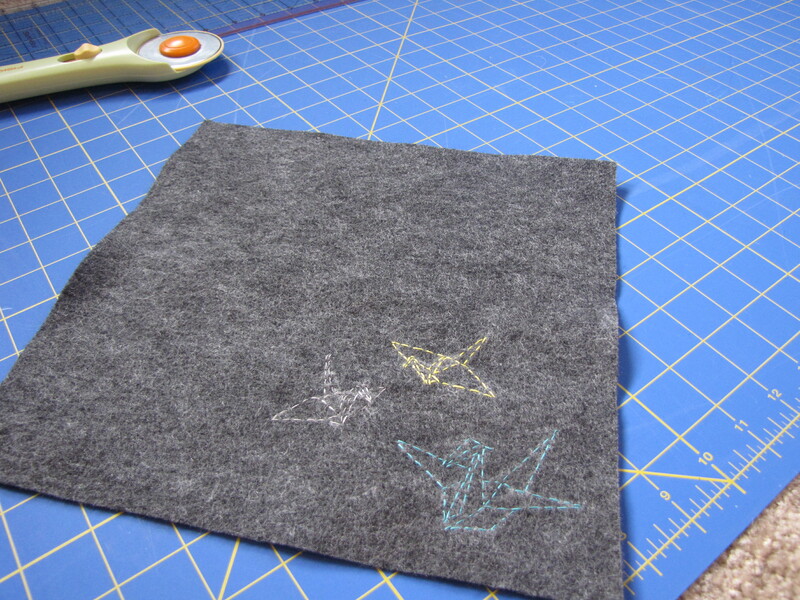 So hours of tracing, cutting, gluing and hand-stitching tiny pieces of felt were about to begin. 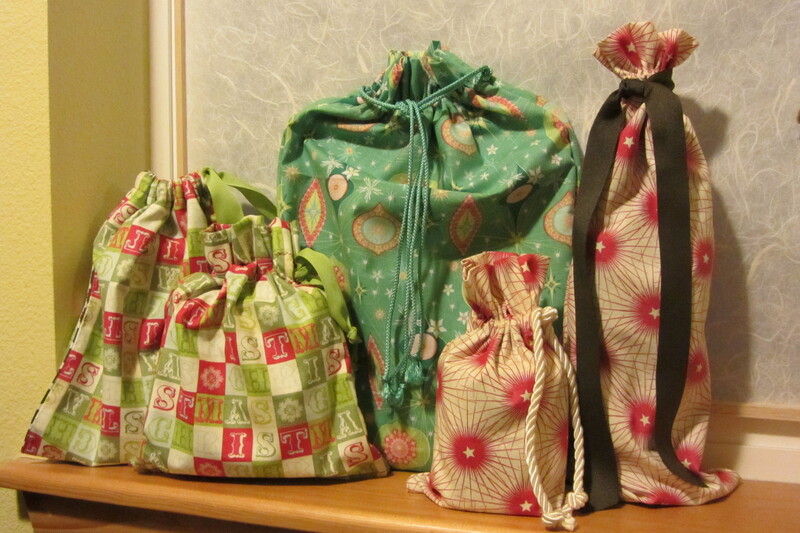 I did a lot of looking for various patterns, but settled on a couple from Sweet Emma Jean. They looked more complicated, but also much cuter and more realistic than most of the others, and I was too intrigued by a pizza cutter than actually spins so I had to give them a try. 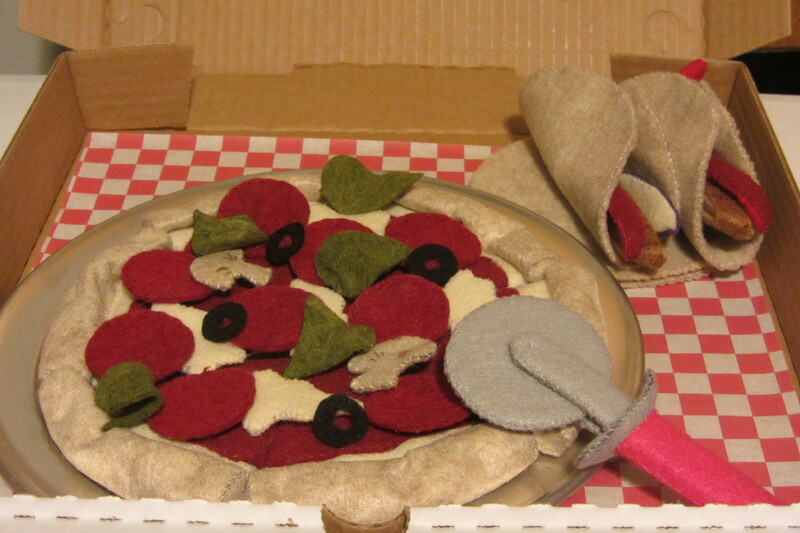 The food was much more intricate than I’d expected – onions and peppers – 3 pieces of felt for each little slice. The pizza cutter… I lost count, but I think it was about 17 pieces (and it really does spin!). The pizza itself… what’s 13 times 6? 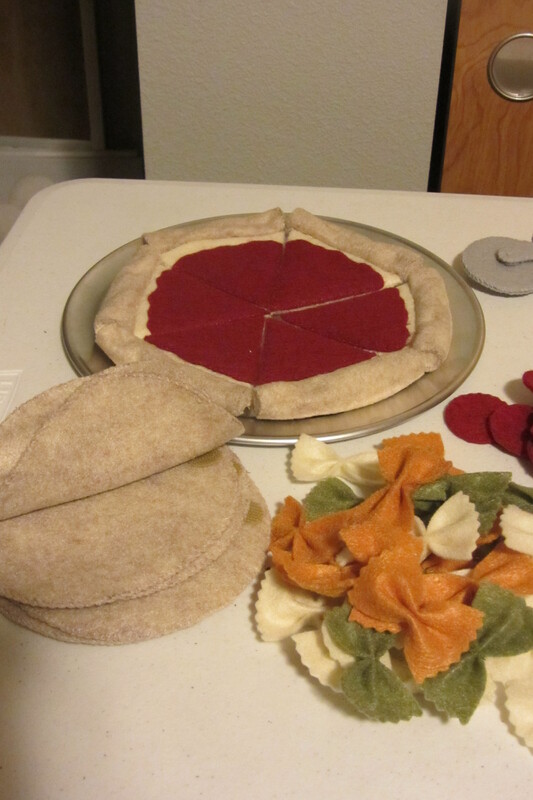 And then of course the tortillas and pasta were the easiest and maybe the most fun of all. 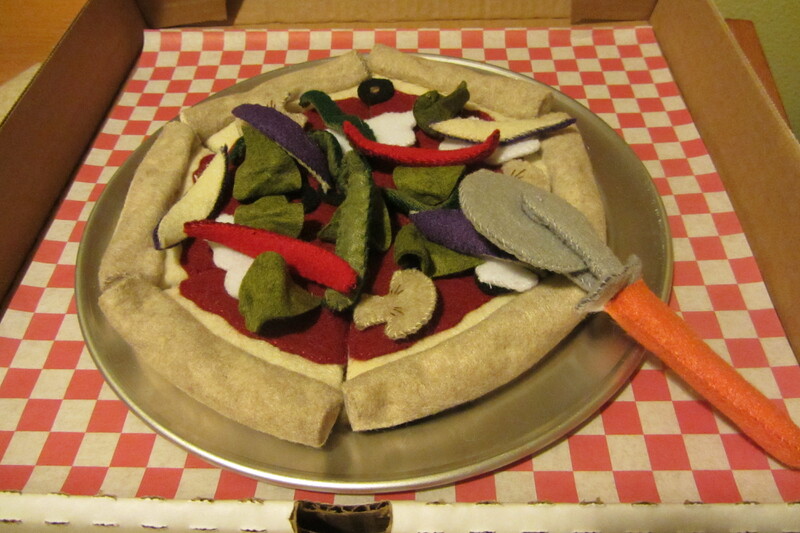 But all together, it’s one fun feast of felt food! (and I’m sure there will be more to come…. can’t have dinner without dessert after all). 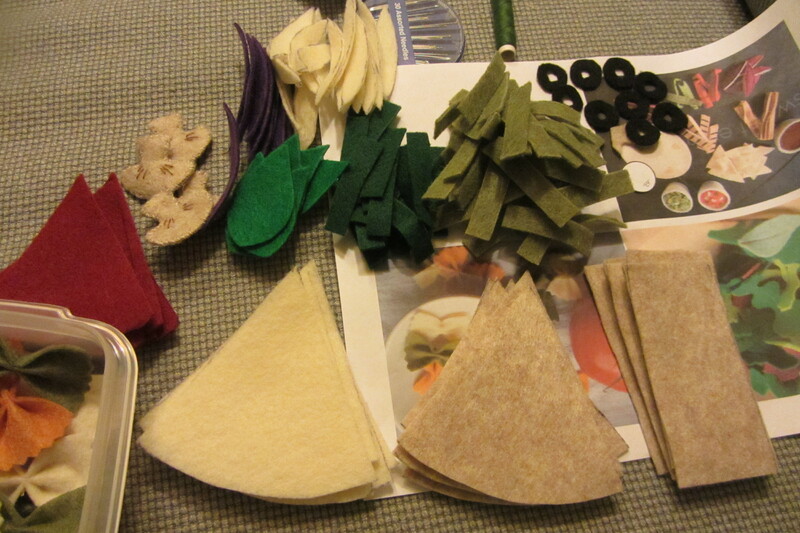 Some of the many, many pieces waiting to be glued and stitched together. Naked pizza, pasta and tortillas and piles of veggies just waiting to be added. 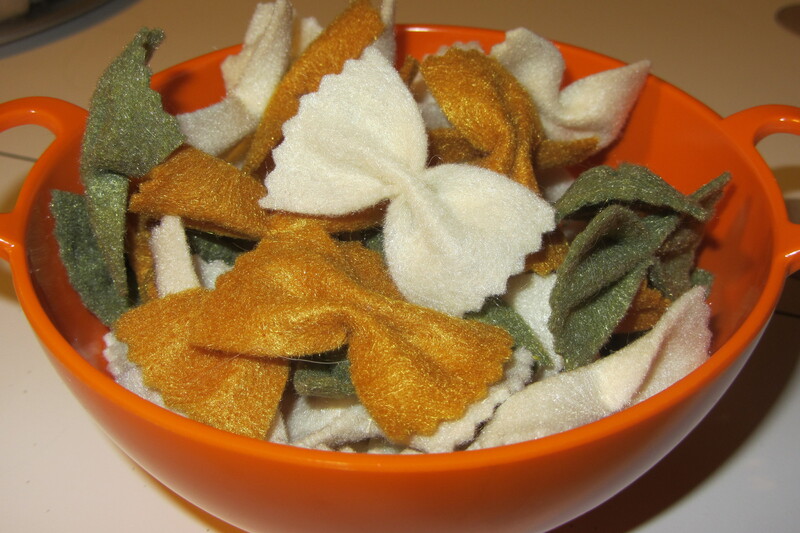 I loved the little bow tie pasta! And was so excited about the perfect vessel to package it in – a mini orange colander. Of course it had to be wrapped in a pizza box!